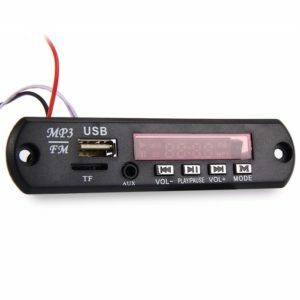 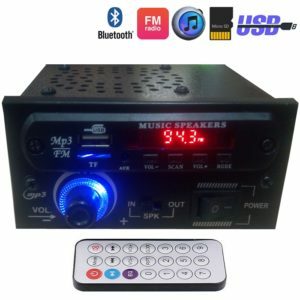 Mini AC/DC Stereo Audio Amplifier MP3 Module Player With Speaker/Speaker Out,Card, USB, FM Radio, Aux IN With Fully Remote Control Function. 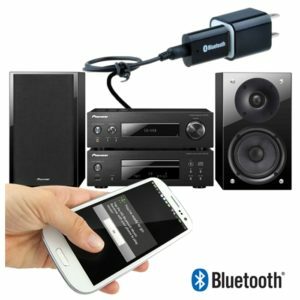 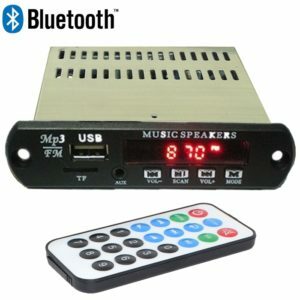 It is an ultimate 60W +60W Stereo Audio Amplifier Music System with Front Aux IN connectivity. 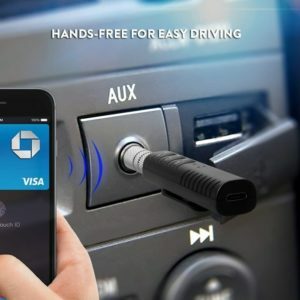 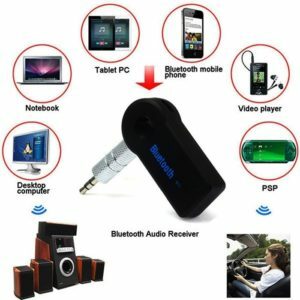 Means You Can Listen to Your Favorite Music Tracks Stored in Your Mobile Phone, Tablet or Laptop by Connecting an 3.5mm AUX Cable. 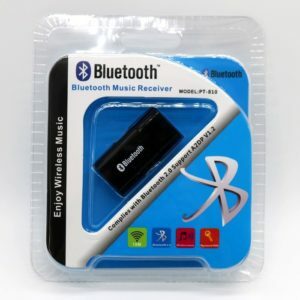 You Can Also Play MP3 Songs From Your USB Flash/Pen Drive or from MMC card. 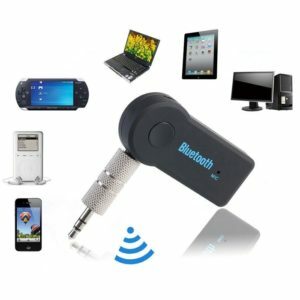 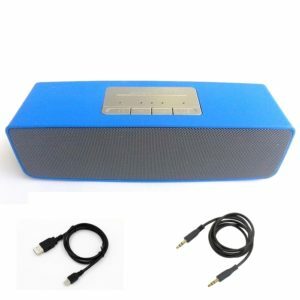 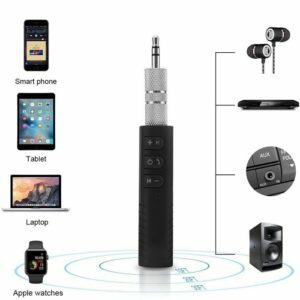 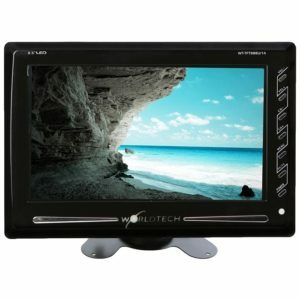 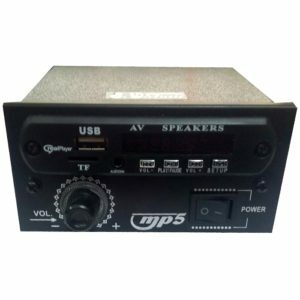 It Has An Inbuilt Digital FM Radio Receiver and a Front AUX Connectivity Socket. 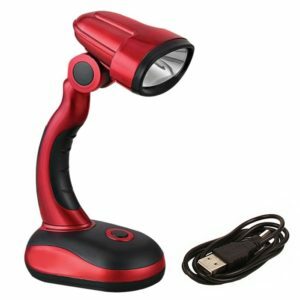 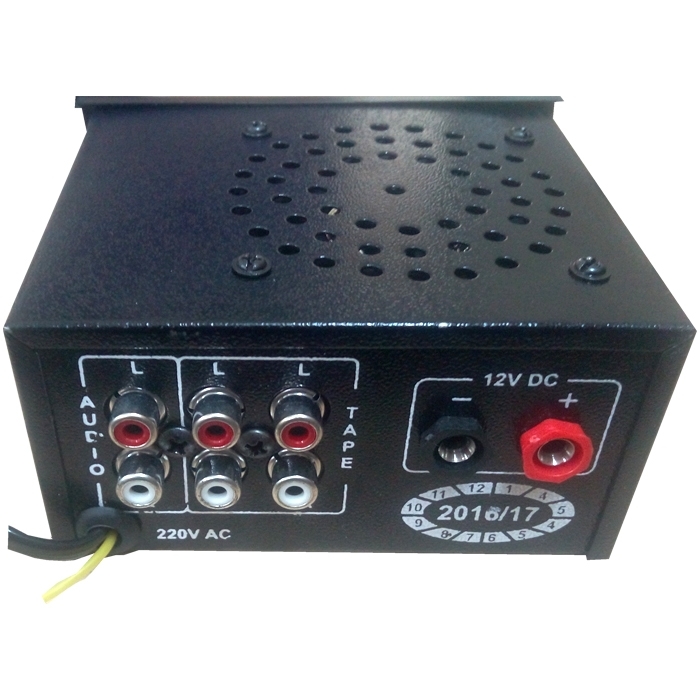 Can be Used it Any Where you want with 220V AC or 12V DC Power Source. 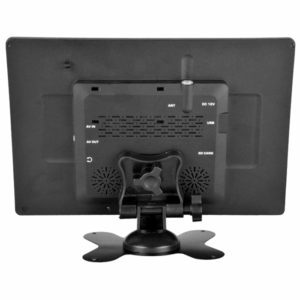 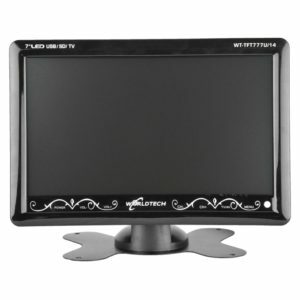 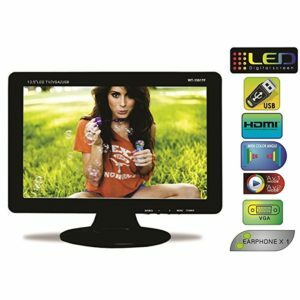 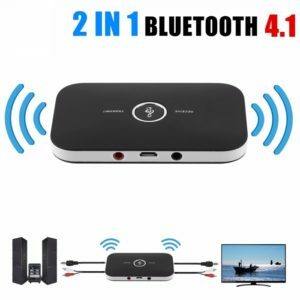 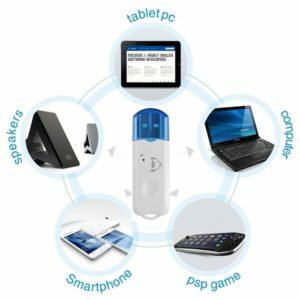 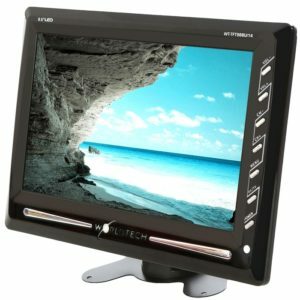 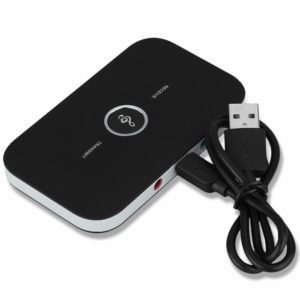 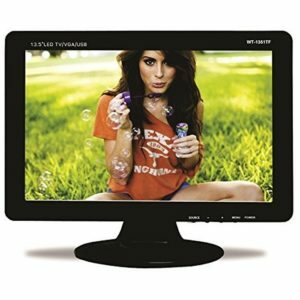 A Great All-in-One Solution to All Your Entertainment Needs. 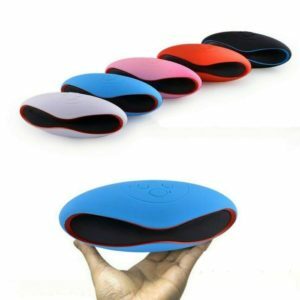 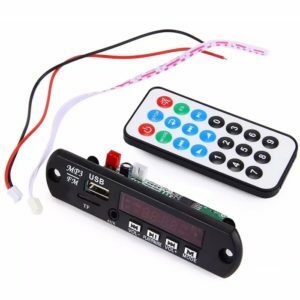 Small in Size, Portable Design, Mini Remote Controller. 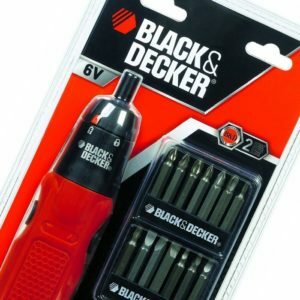 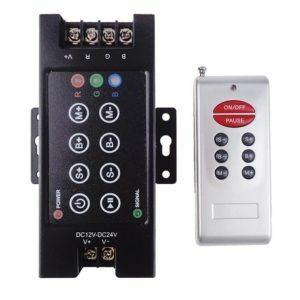 You Can Connect this unit with Directly With 220 Volt AC Power Socket & Can Use this device with 12 Volt DC Power Sourc. 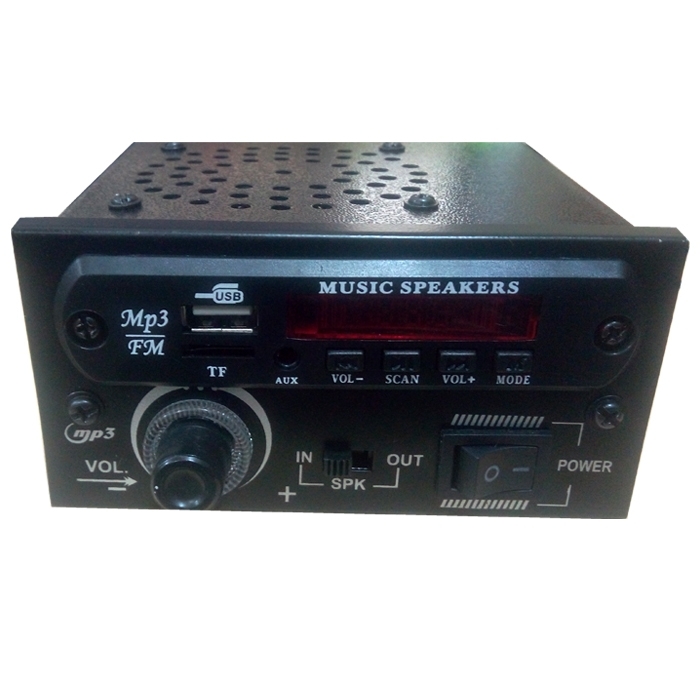 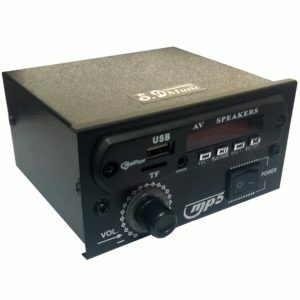 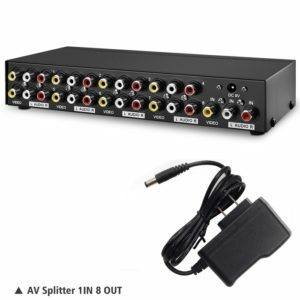 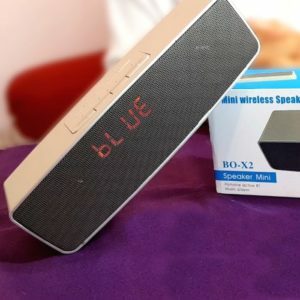 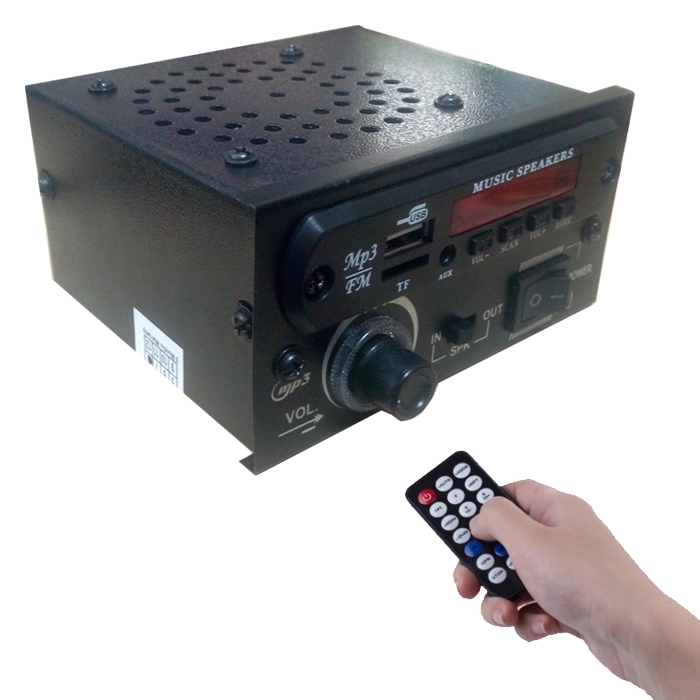 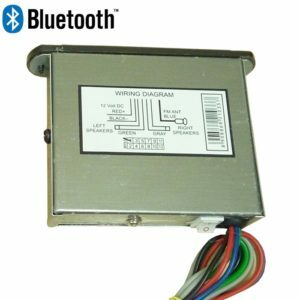 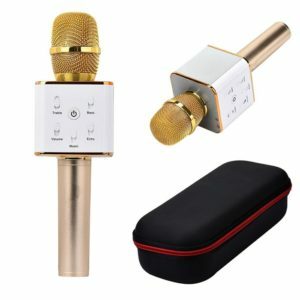 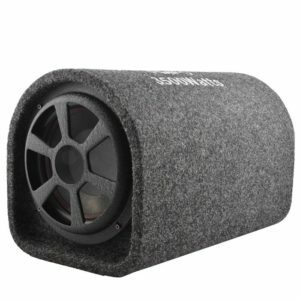 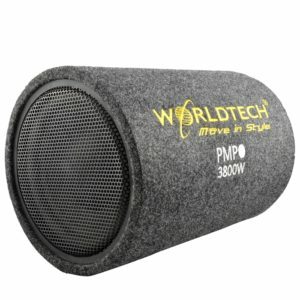 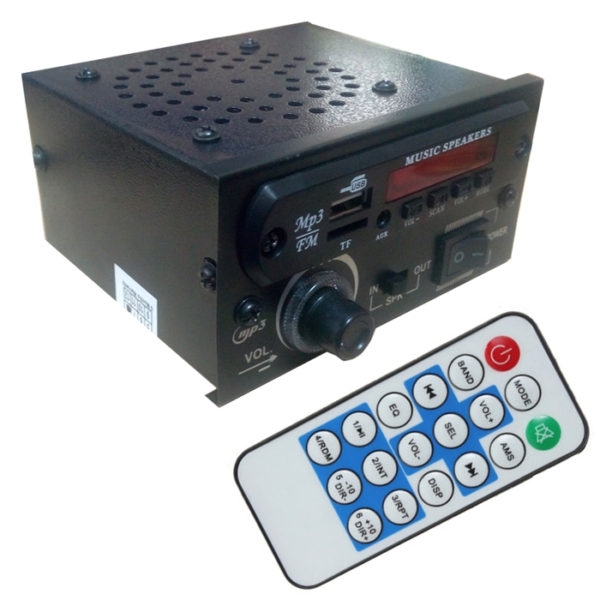 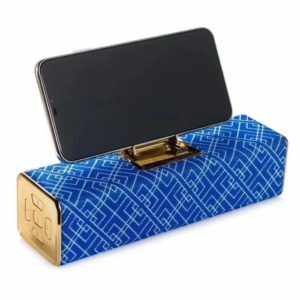 This Unit Come With 3″ Speaker With Basic Quality (Due to Small Space) But If You Want Super Quality & Load Sound Then You Have to Connect Your Own External Speaker Box With This Unit. 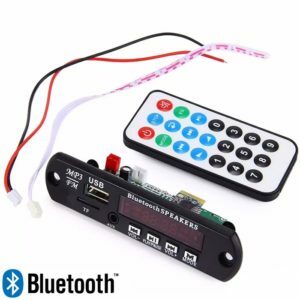 Do take great care while making connections as any wrong connection may instantly damage the internal circuitry. 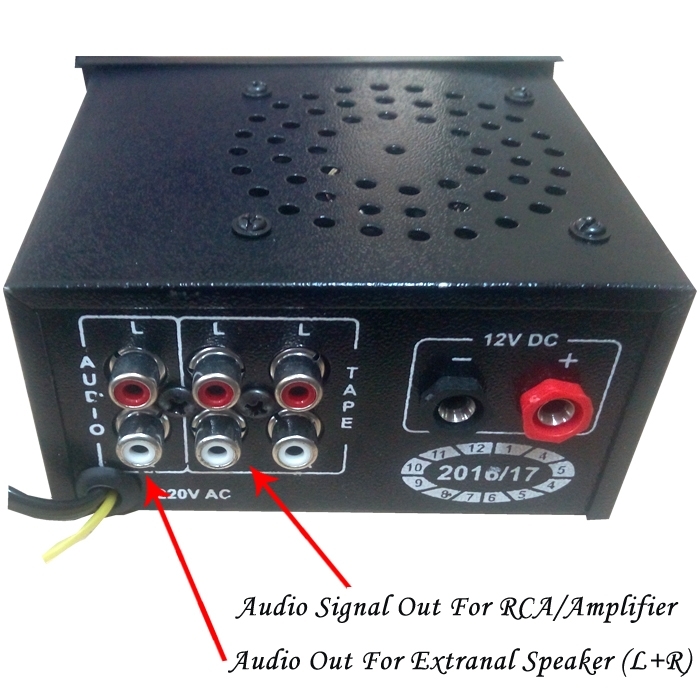 You Have to Add Extra Copper Wire In Antina Wire to Improve Your FM Signal Strength. 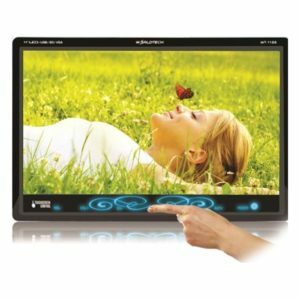 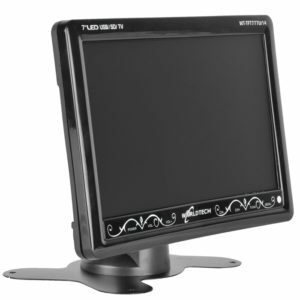 Display Screen: 3 Digit LED Tube (With Music Dancing Light). 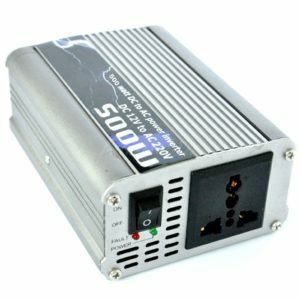 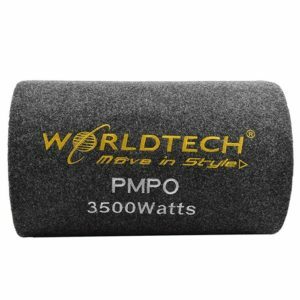 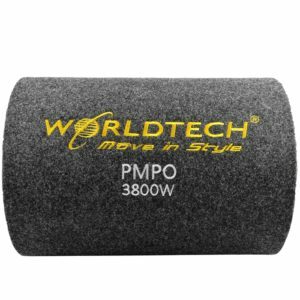 Output Power: 60W + 60W. 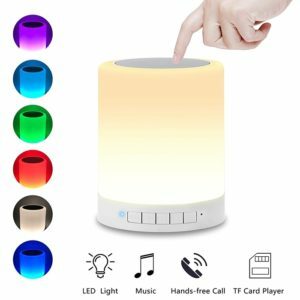 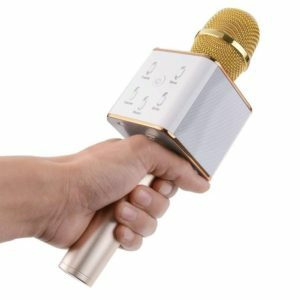 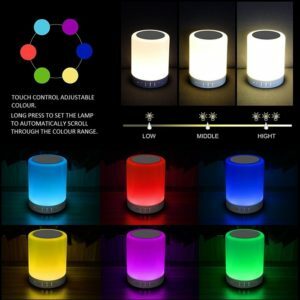 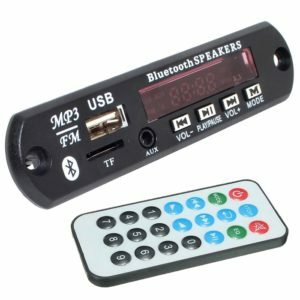 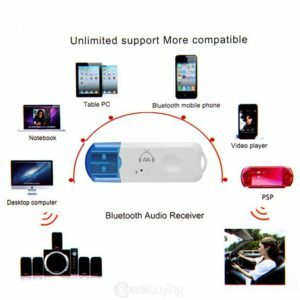 You Can Connect Your Own Speaker with this Unit to Select Speaker Out Button. 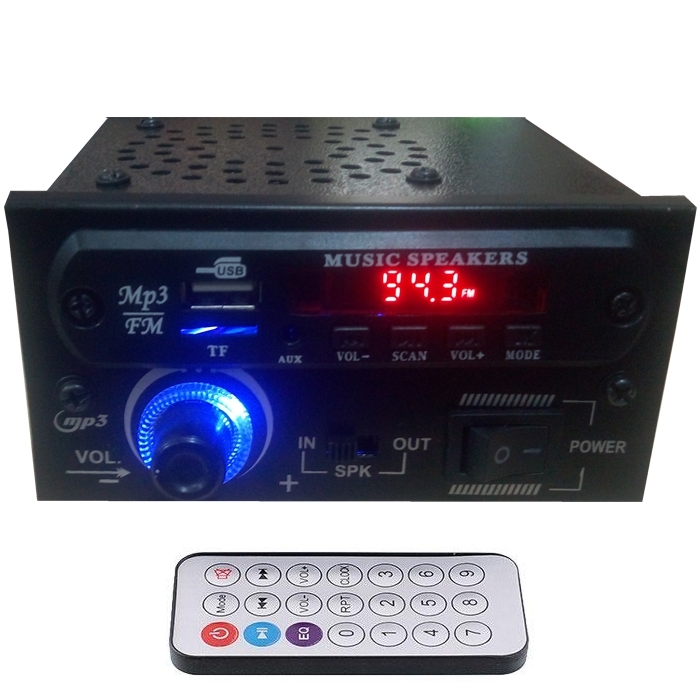 FM: Digital (FM Frequency 87.6~107.8MHz) *Depends Signal Strength at Your Location. 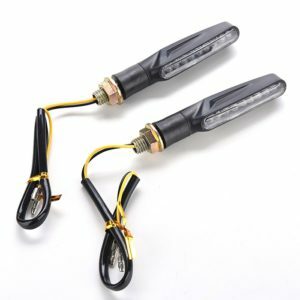 Yellow Wire is for FM Antennae & you can also add your own extra copper wire to improve your FM signal strength.